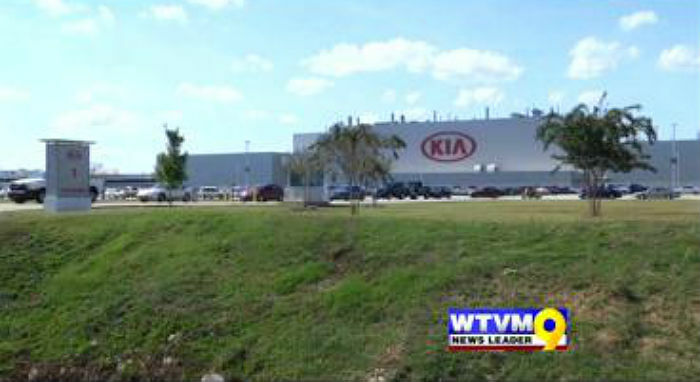 Operations resumed Wednesday following the work-related death of an employee at the West Point, GA Kia plant on Tuesday. 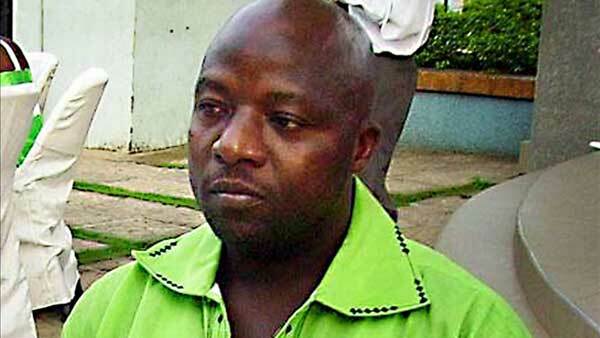 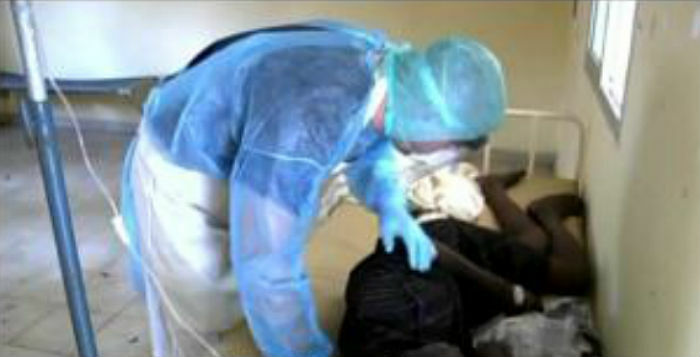 Thomas Eric Duncan, the Liberian Ebola patient who had recently flew from Liberia to the U.S., has died in a Dallas hospital. 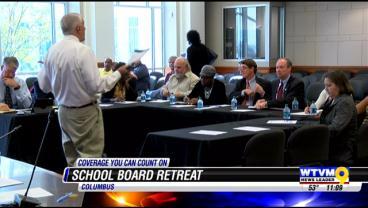 Two new school board members adjusted into their new roles as they worked with their counterparts today, October 6, in a school board retreat.